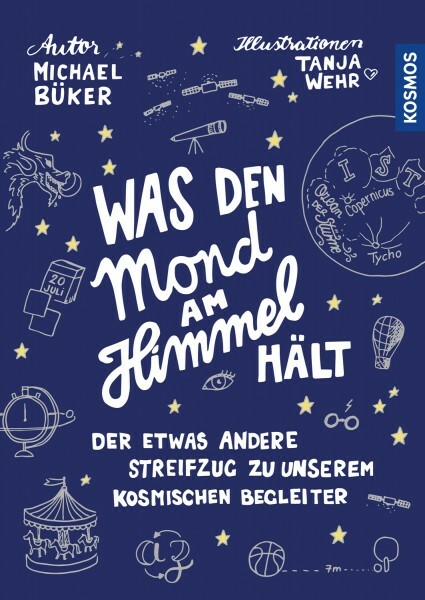 Product information "Was den Mond am Himmel hält"
50 years moon landing – that raises some questions: What is the moon really made of? How did it arise and what keeps it in the sky? 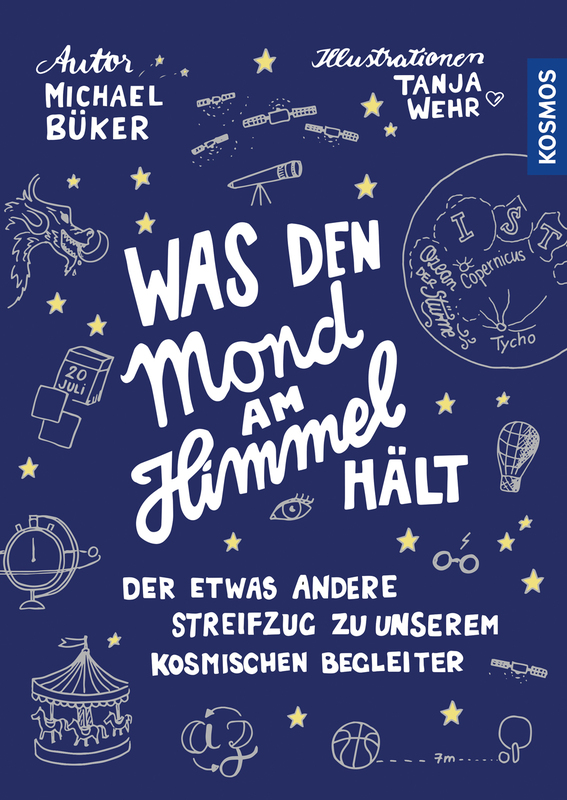 You learn from this book what you had always wanted to know about the earth’s satellite – and remember it, too! That’s because the unique concept of sketch notes – visual notes – connects text and image in a creative and informative manner. Tanja Wehr’s individual works of art not only summarize what you’ve read, but also visualize it so intelligently that the content is etched into your memory all by itself. Die Kunsthistorikerin Tanja Wehr hat sich als Grafikerin, Sketchnoterin und Graphic Recorderin selbstständig gemacht. Sie macht strategische Beratung für Firmen und leitet Workshops zum Thema moderne Bildsprache.